Intelligent Dance is a leading VCE Dance Provider in Melbourne offering each student the opportunity to learn the art of choreography in a professional dance environment. Under the expert tutelage of VCE Dance teacher, Cara Mitchell, you are invited to find a new understanding of dance where you become the creator and the performer. Contact Cara to start your VCE Dance journey. Cara has created strong VCE Dance schools at both BDC Dance Studios and Ministry of Dance Studios, with a focus on community. 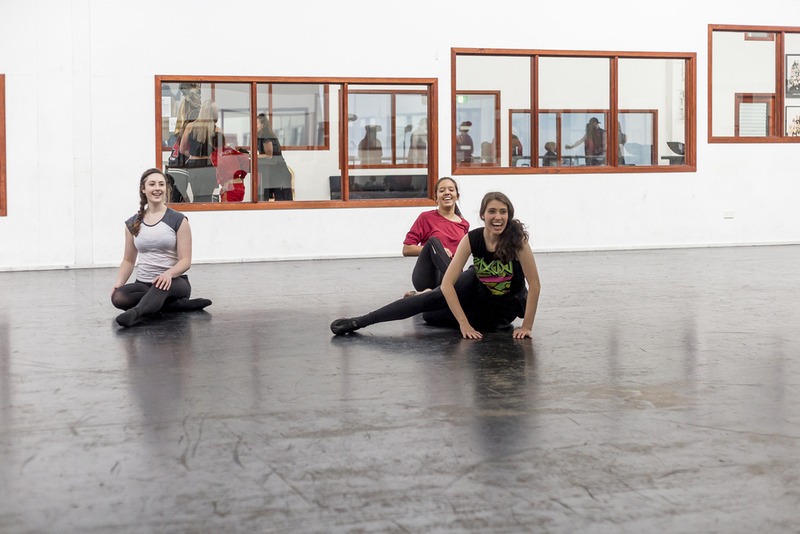 Past students and guest teachers support present class members, through dance workshops and choreography.Our friendly, hardworking class environment encourages each student to fulfill their potential and achieve their goals. Many of Cara's students have been selected to perform in VCE Dance Top Class and have achieved scores 40+. Cara has been a secondary Dance Educator and Performing Arts Teacher since 1998. She has a Bachelors Degree in Secondary Education and Arts and has taught in a variety of schools and educational contexts. She has been an integral contributor to the VCE Dance curriculum, through her work on the prescribed work selection panel. A highlight was working with Bangarra to enable the inclusion of Stephen Page's dance work "Mathina" into the prescribed list for all Victorian students to access. She also mentors new teachers, lecturing at Deakin University preparing the next generation of teachers. A passion for teaching VCE Dance has led to the development of Intelligent Dance, a private VCE Dance class, taught at Ministry of Dance Studio's and BDC Dance Studios, both supportive and professional dance environments that inspire excellence for all students.